Stable Laser Systems opened its doors in September 2009 in the wonderland of laser frequency stabilization – Boulder, Colorado. Home to some of the most innovative thinking in laser stabilization at NIST and JILA, the area offers us excellent optics and coating partners and a rich pool of talented graduates. It also boasts some excellent cycling and hiking, and fantastic views to inspire us. Under the leadership of Mark Notcutt, SLS has the experience and connections to bring the best engineered frequency stabilization products to market, with Nobel laureate Jan Hall offering additional guidance and consulting. Our ties with leading researchers ensure that our products draw on the best and most current techniques and solutions in next generation laser frequency stabilization. Supporting and driving this work is a team of PhD staff physicists drawn from some of the best labs in the world using laser frequency stabilization. Together, as Stable Laser Systems, we have the knowledge and expertise to provide uniquely customized frequency stabilization solutions in a fraction of the time. After years working in laser frequency stabilization with the best in the field, Mark saw an opportunity to create user-friendly products and systems to allow any researcher to apply high-performance frequency stabilized lasers to their work. Mark moved to Boulder after a working visit to Leo Holberg’s lab at NIST. He went on to work in Jan Hall’s group at JILA, and gained industry experience at Lockheed Martin Coherent Technologies before founding SLS. Mark studied at the University of KwaZulu-Natal and did a post-doc at the University of Western Australia. Suffice it to say, Jan has learned a thing or two about laser frequency stabilization over the course of his career. 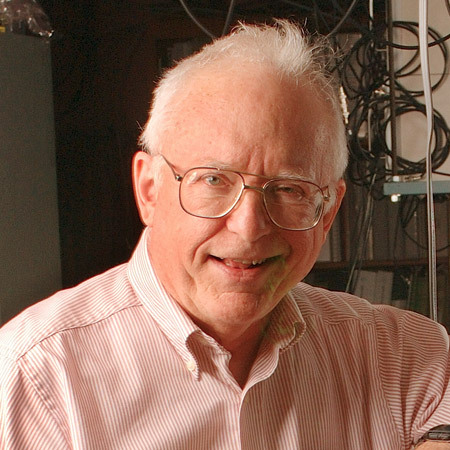 This was recognized in 2005 when he shared the Nobel Prize in Physics for his work in precision spectroscopy and the optical frequency comb technique. 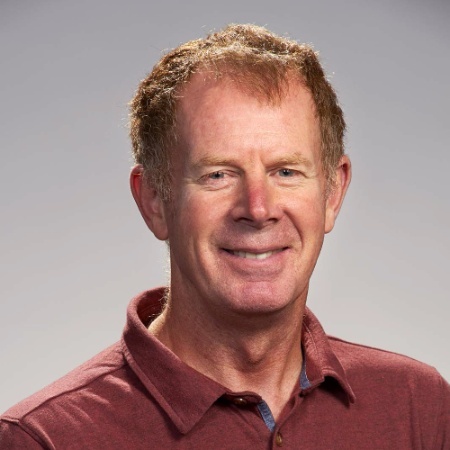 In addition to offering guidance and a having a critical look at electronic designs at SLS, Jan remains active at JILA, is a senior fellow emeritus at NIST, and consults through Hall Stable Lasers. A native of Colorado, Jan holds over 20 honors and awards for work in his field. His web pages have the details: Hall Stable Lasers and JILA. Stable Laser Systems works very closely with FiveNine Optics – they share our building! The team at FiveNine specializes in Ion Beam Sputtering (IBS) mirror coatings from 250 to 3000 nm with superior reflectivity. Working closely with FiveNine Optics allows us to quickly acquire mirror substrates and coatings at your custom wavelength and specified finesse. Their decades of combined experience help us get your system delivered faster, so you can work on what’s important. © 2019 Stable Laser Systems.